To make a donation, please click on the yellow "Donate" button on the banner at the top of the website. Your donation, no matter how large or small, will make a difference to the lives of the unwanted cats and kittens in our care. Without you, we simply wouldn't be able to continue our valuable work. 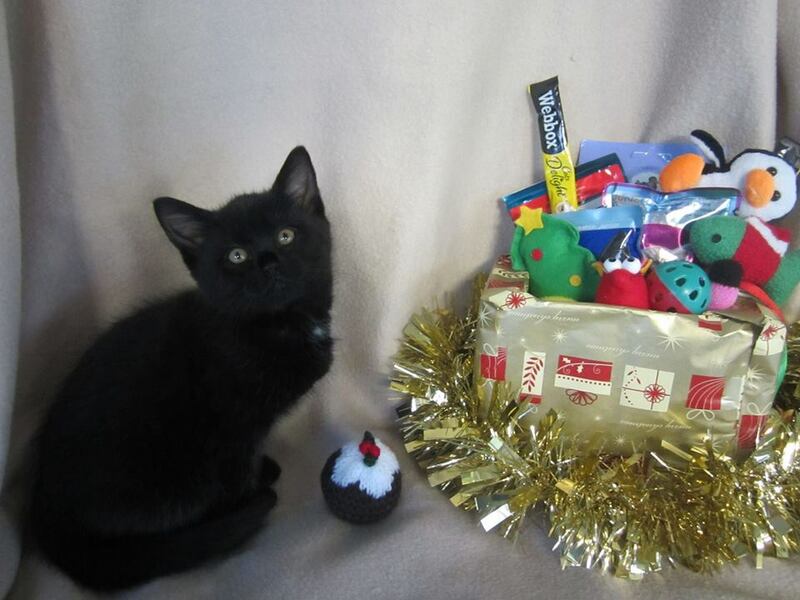 Christmas is coming and there are many cats in our care that won't be lucky enough to have a loving home this year. Hungry, homeless and alone, so many cats come in to our branch each year. Sponsoring a cat pen is one of the best ways you can help, providing them with shelter, warmth, food, medical care and the love they need. It's easy to become a sponsor, right now, for as little as 19p a day. Sponsorship also makes a lovely gift for a fellow cat lover in your life. To get started, just choose the cat and the pen you would like here: www.cats.org.uk/bobr Please use this link and Bournemouth branch will recieve 100% of your sponsorship. You'll receive a welcome pack including a personalised certificate, a photo introducing you to the lovely cat you're currently helping care for in your pen, a photo album to collect pictures of all the cats that go through your pen, and a window sticker. And throughout your time as a sponsor we'll provide regular newsletters and photos of the cat in your pen, and will email you photos, videos, stories and all the sponsorship news. 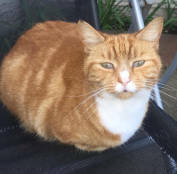 You can even access the sponsor area on our website where you can see more information on the cats you're helping, including videos and photos of your current sponsor cat. It’s just £1 to play each week and you have great odds of winning! There are 200 cash prizes each week to be won from £5 to £1,000. All players are automatically entered into the Quarterly Super Draw, with a top prize of £5,000! You can support Bournemouth branch by selecting us in the donation options when you sign up in person, by telephone 01628 825 928, online at http://www.cats.org.uk/get-involved/support-us/lottery/ or download your own lottery form here. 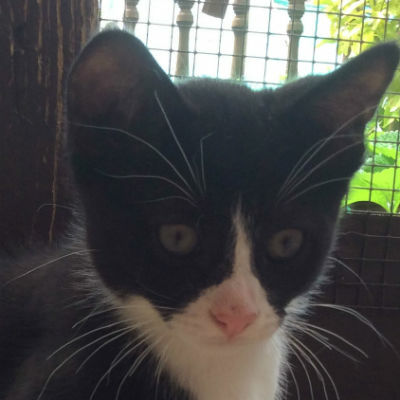 To join online, please visit http://www.cats.org.uk/get-involved/support-us/lottery - Don’t forget to tick “I would like my payments to go towards supporting a centre of my choice” - Please don’t forget to select Bournemouth branch when you sign up! 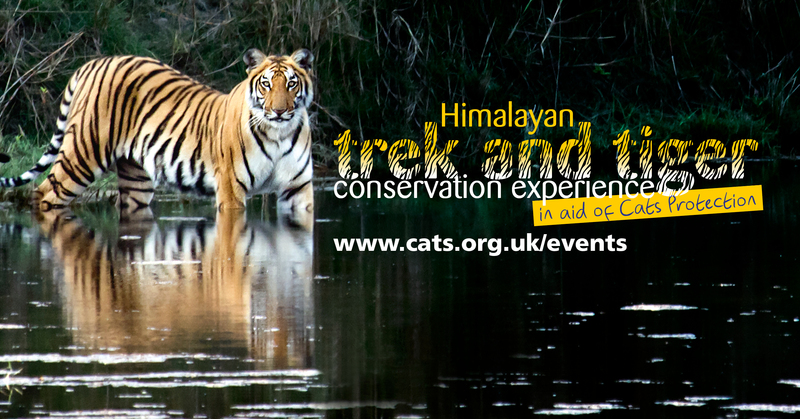 Why not challenge yourself by taking part in an exciting event while raising money to help local cats and kittens? If you would like to help support the Branch and the work we do, why not become a member? For just £7 a year you receive four magazines each year packed with Branch information, cat stories and forthcoming events. Best of all, you are helping us to care for more needy cats through your annual membership. To become a member, please call 01202 946 303. We need over 200 tins of cat food a day to feed the cats who are in our care. Every tin donated means that more of our funds can be used for Veterinary care etc. If everybody donated just one tin of cat food, it would make such a difference. If you can help in any way please phone 01202 946 303. Thank you. Wondering how to make room for all those lovely Christmas gifts Santa is going to bring you? Unwanted gifts of any kind are welcome, apart from electrical goods. We would be delighted to receive any unwanted items of jewellery - if it's gold or silver then that would be wonderful but any costume jewellery sells well on our stalls. Boxes that jewellery came to you in are also most welcome. We rely heavily on generous gifts such as legacies to continue our ever-increasing work with abandoned, homeless and injured cats. We are always grateful to be remembered in Wills. Fortunately, many of our members and supporters decide to reward the happiness given to them by their own cats by leaving either a specific sum of money or a proportion of their estate to Cats Protection when they die. N.B. If you wish your legacy to directly benefit our Branch, you will need to ensure that the wording "Cats Protection Bournemouth & District Branch" is used. Also remember that if you have a cat (or indeed any pet) you should ensure that its future care is provided for in your will. For further details, please contact our treasurer, Pam, on 01202 594564. Thank you.